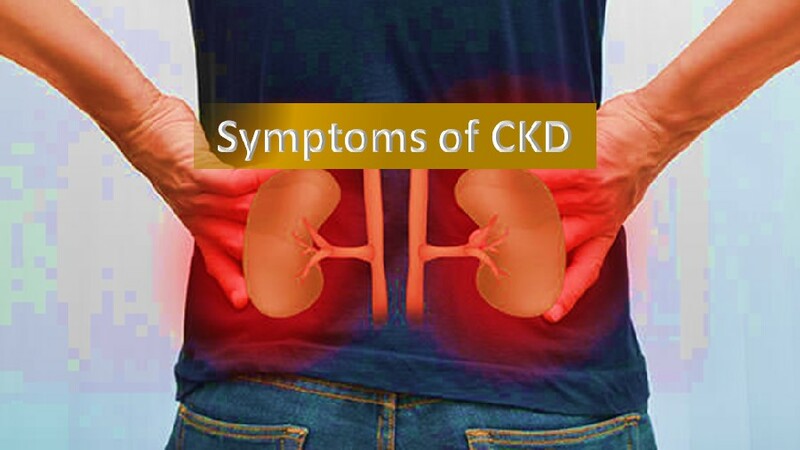 Kidney’s are important organs and the term chronic kidney disease refers to lasting damage to one or both kidneys that get worse over time. 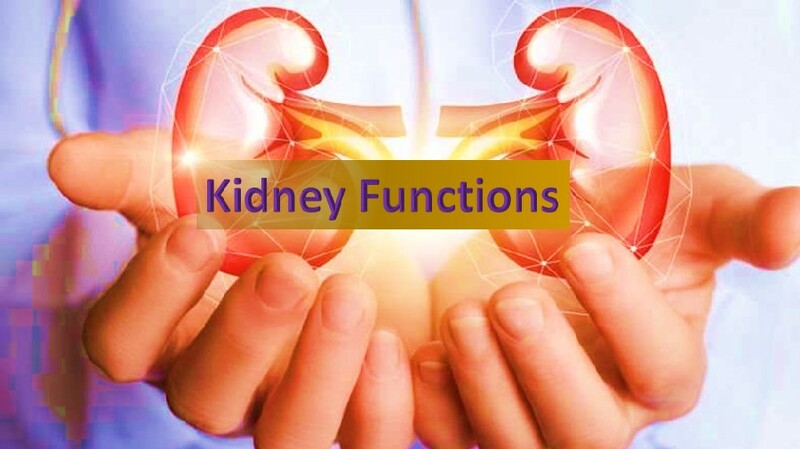 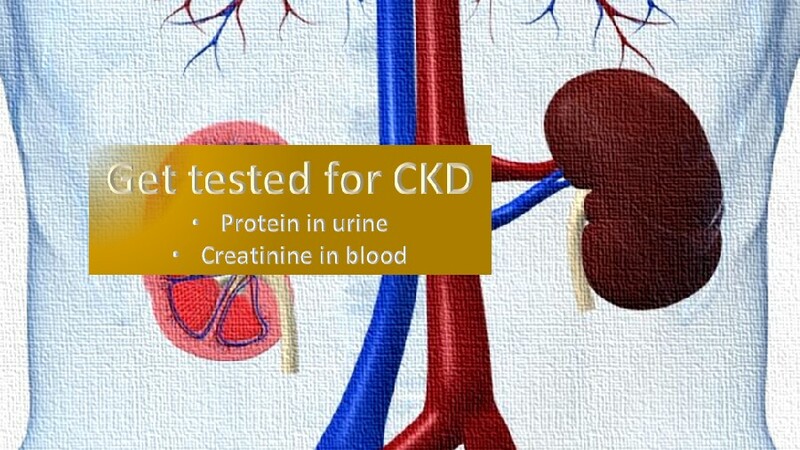 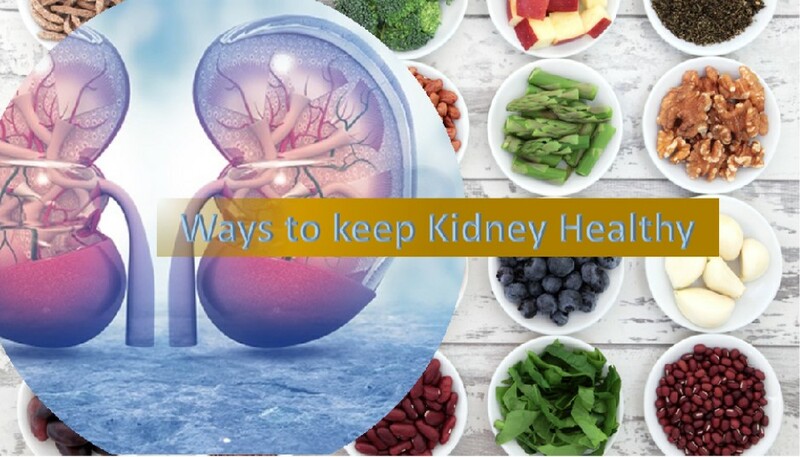 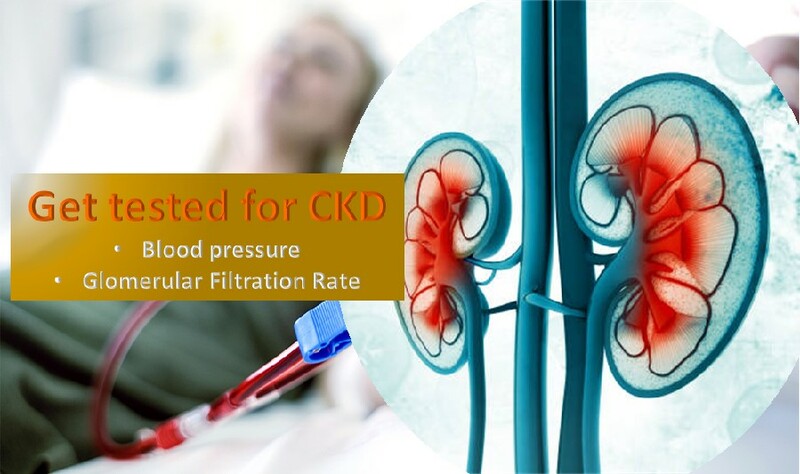 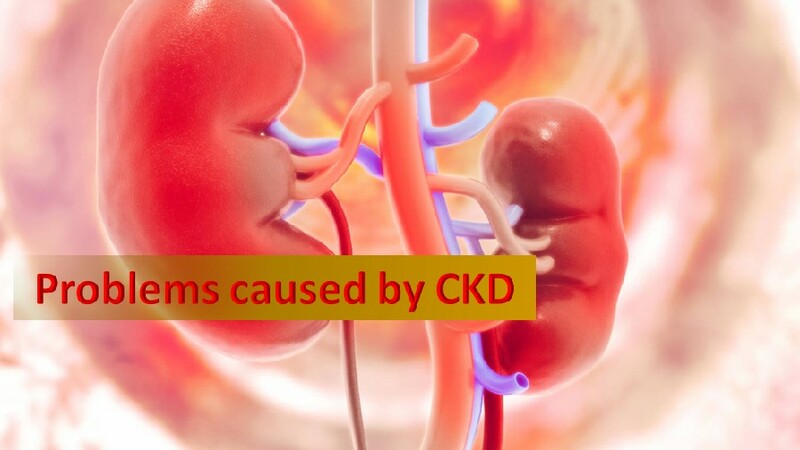 When the damage to kidney/s very bad kidney will stop working and is referred kidney failure of end stage of renal disease. 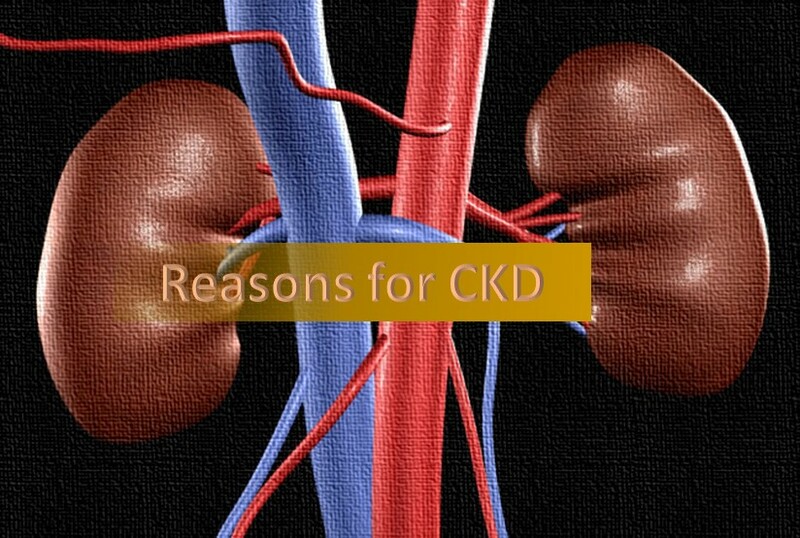 When kidneys unable to function then we need dialysis or kidney transplant to continue living. 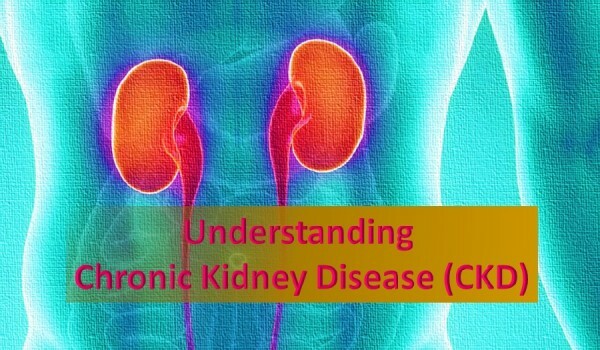 It is important to understand Chronic Kidney Disease as it helps to save not just our life, also to save others.